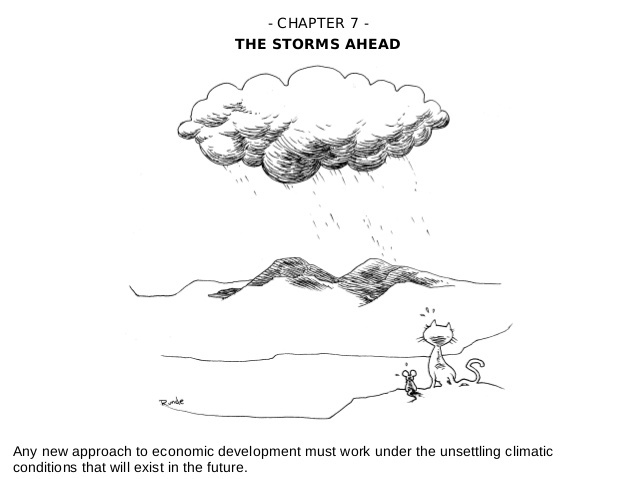 In 1972 the Club of Rome published “The Limits to Growth,” a landmark global assessment of economic growth and development that galvanized an incipient environmental movement and laid the groundwork for developing a socioeconomic framework supporting the notion of sustainable development. 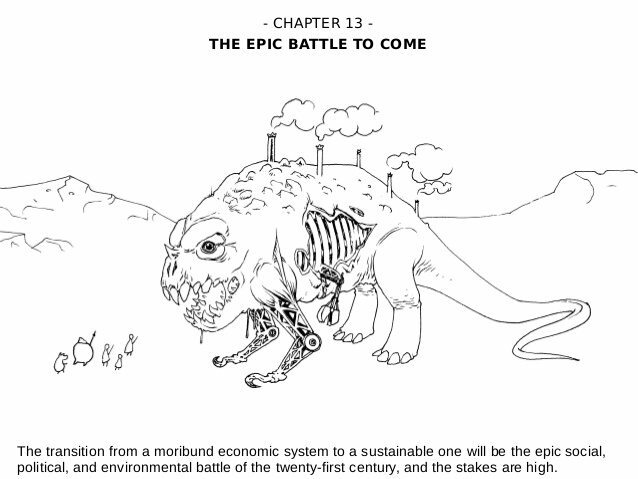 On Nov. 28, the Club of Rome issued the English version of a new book. 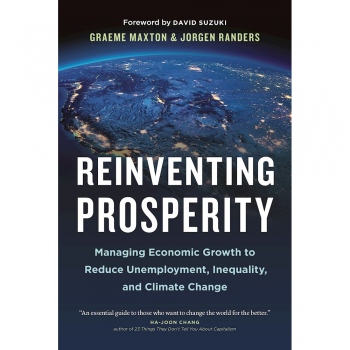 Entitled “Reinventing Prospoerity,” authors Graeme Maxton and Jorgen Randers propose 13 “radical policy solutions” that address three of the most pressing challenges for industrialized and industrializing countries: inequality, employment and climate change. “The Limits to Growth” is anchored by the premise that all aspects of the Earth’s biosphere – including we humans and all natural resources – interlock to form a dynamic whole. An international Massachusetts Institute of Technology (MIT) research team ran computer simulations and evaluated scenarios based on the five basic, interacting factors – population growth, agricultural production, nonrenewable resource depletion, industrial output and pollution – they determined set boundaries that limit economic growth. Their conclusion – that the Earth’s ecosystems probably could not support economic growth rates prevalent at the time much beyond 2100 – touched off a global debate and controversy that carries on today. In “Reinventing Prosperity,” Maxton and Randers assert that the well-being of most people has not improved despite 30 years of economic growth. As the authors state: “The gap between rich and poor has widened, millions remain without work and real wages in many countries have stagnated or fallen. Akin to the “Limits to Growth,” “Reinventing Prosperity” challenges the conceptual and institutional frameworks that have supported socioeconomic policy-making and development over the course of the past 30 years. 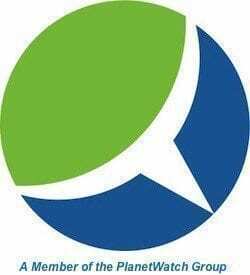 While many political and business leaders have and continue to pay “lip service” to the ideals and goals expressed by Maxton and Randers, their actions belie such assertions.